The Sonoma Chamber of Commerce is hosting a Poster Contest. This year’s theme is “Local Spoken Here”. Grades K-8 are eligible, with 2 first prize winners! Grab a 8″ x 11″ sheet of white paper, markers and paints (sorry no colored pencil, crayons, or glitter). Designs must be in vertical orientation with students full name, grade & school written on the back in pencil. Tell us what you love about Sonoma! 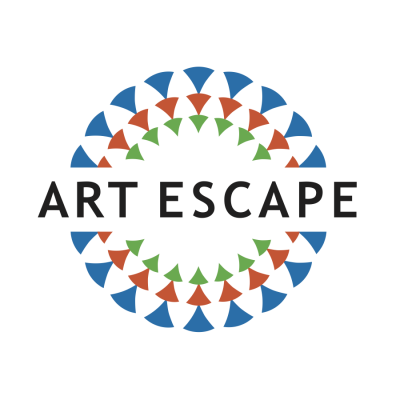 Turn in your entries to Art Escape (there will be a manila folder on the back deck), or turn in the drawings to the Sonoma Chamber at 651A Broadway. Read more about the guidelines here.